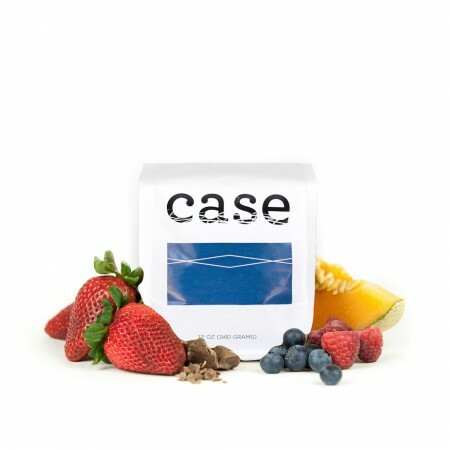 This is the Kenya Karindundu brought to you by Case Coffee Roasters. This fully washed coffee was sourced from the growing region of Nyeri in Kenya and was produced by the various small holder producers at 1,700 meters. We love this coffee for its nuanced notes of juicy tropical fruit like passion fruit and pineapple. Case is consistently a good cup of coffee. Very juicy without a pucker factor, great as a pour over. Love this - one of my favorite so far! Perfect example of a dense flavorful Kenyan. Easy 5er.